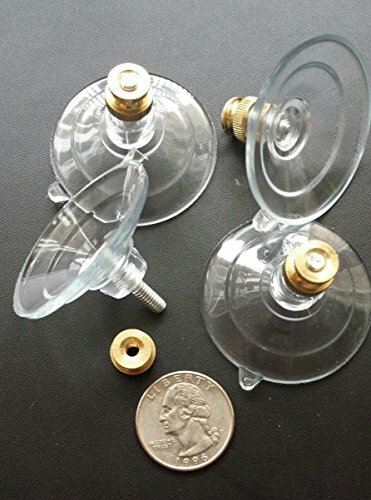 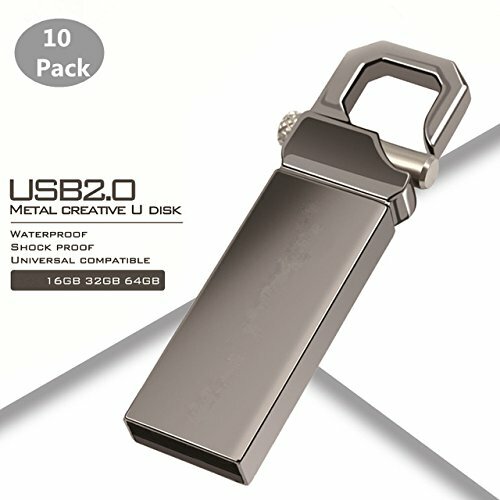 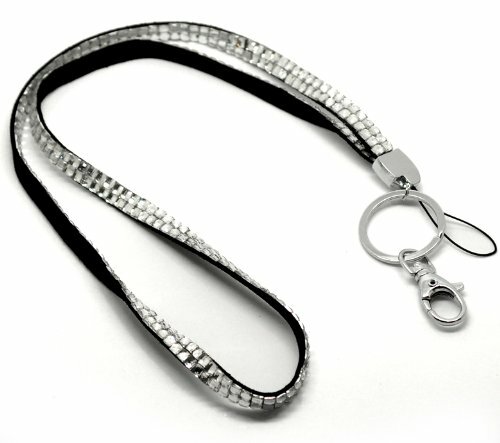 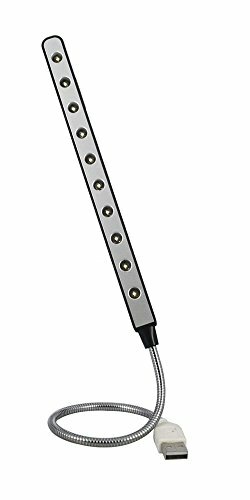 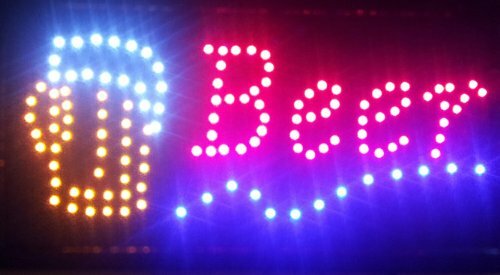 10 LED, USB, Portable, Lightweight, Desktop Computer / Laptop Lamp - Light Wand (Silver/ Black) for Notebook and Keyboard. 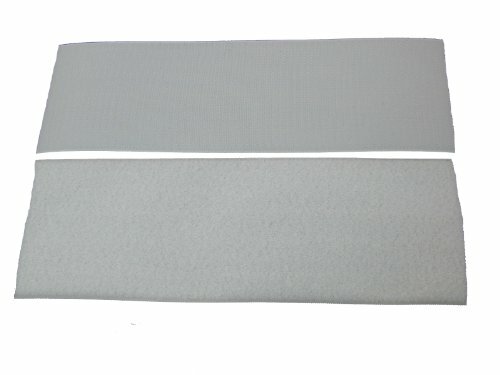 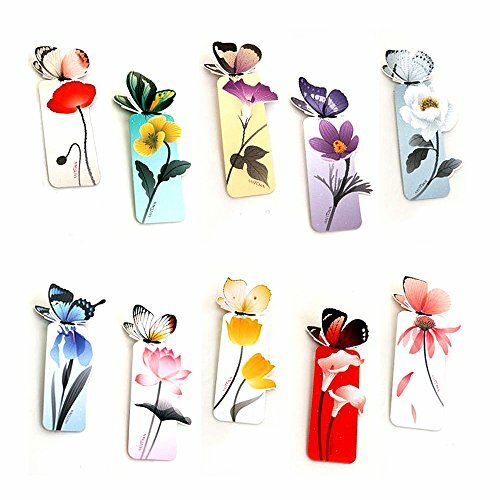 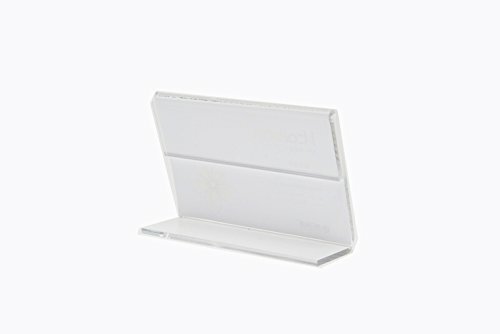 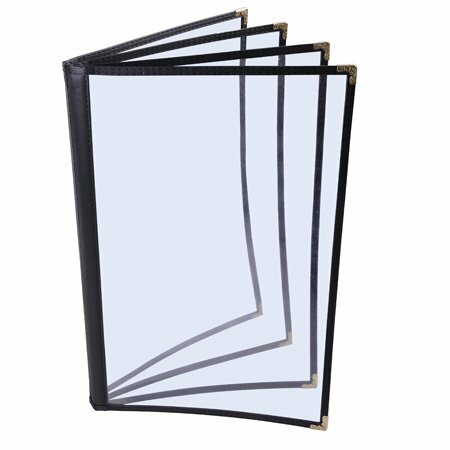 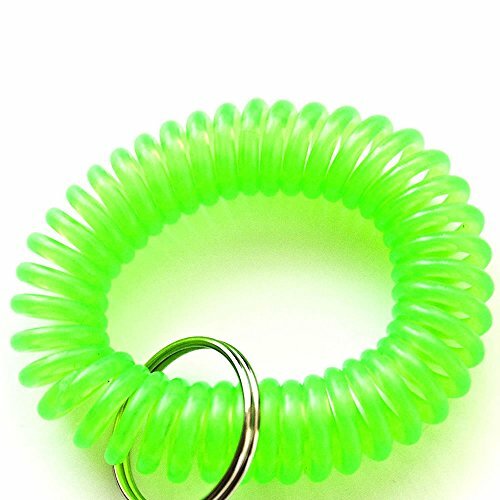 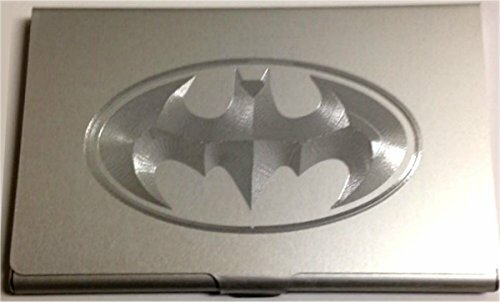 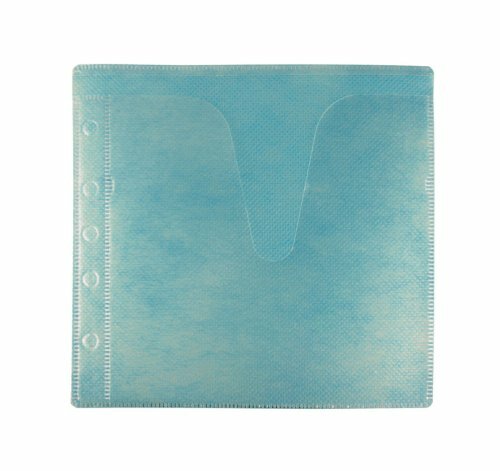 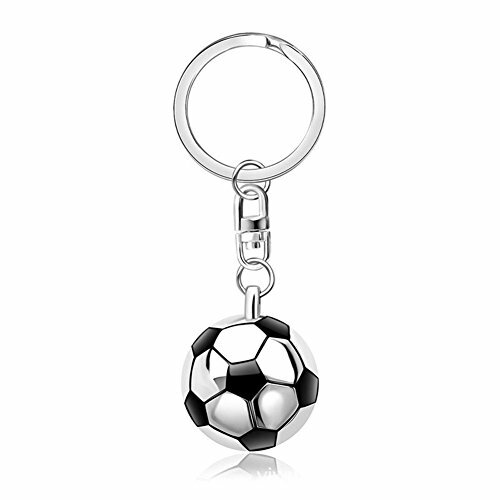 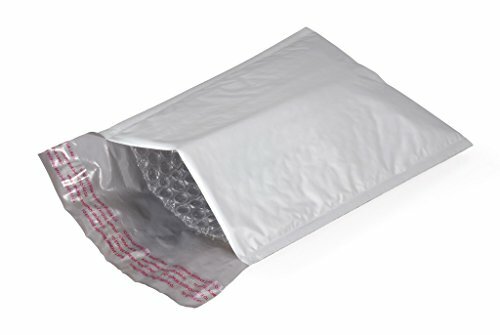 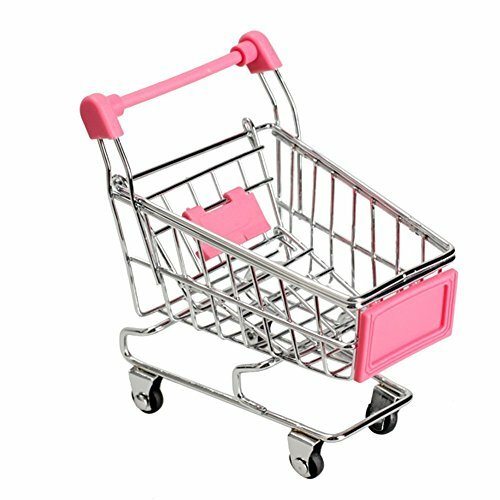 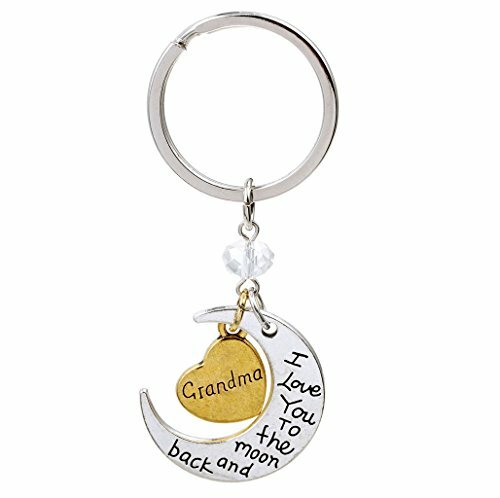 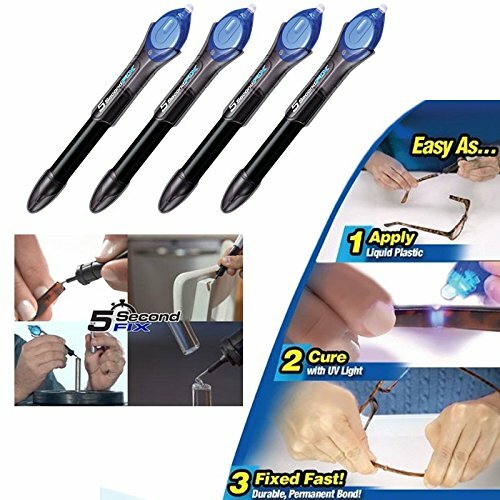 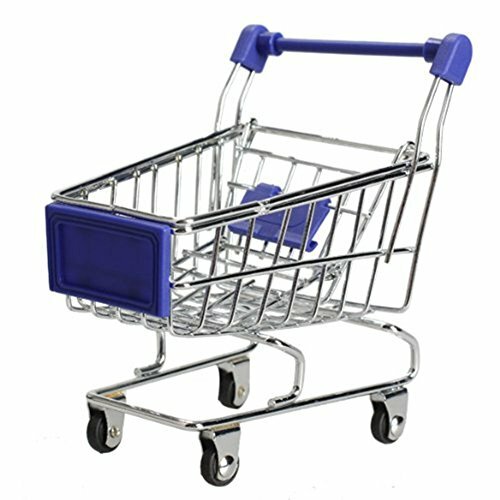 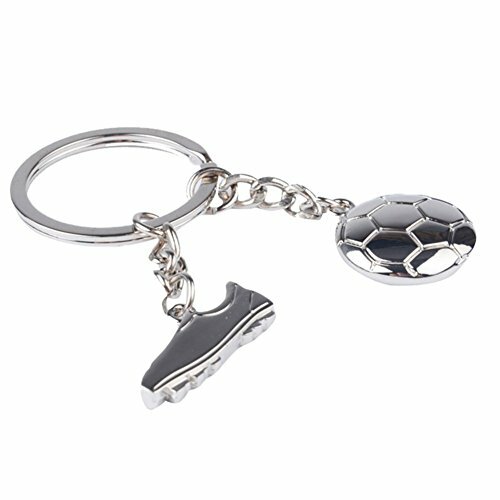 Perfect for Reading, Writing and Typing On The Go. 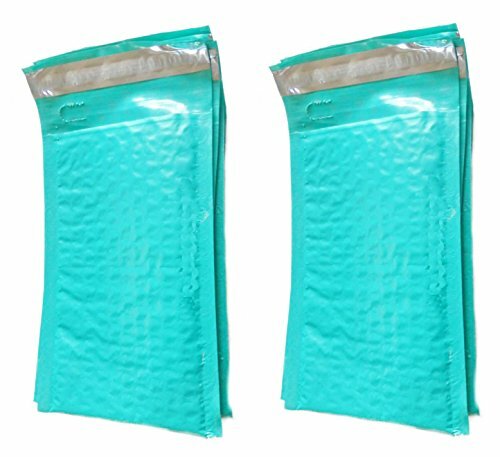 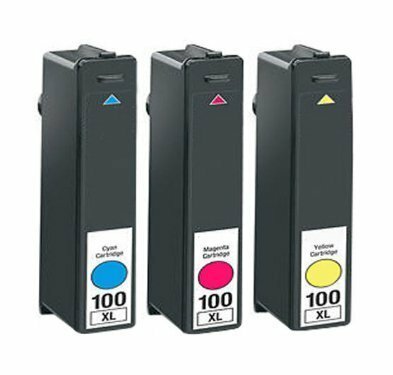 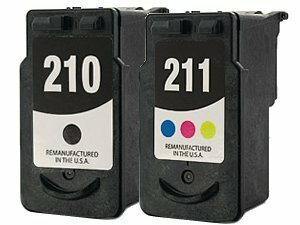 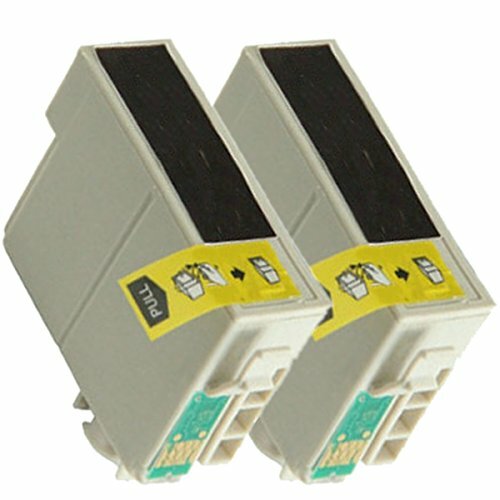 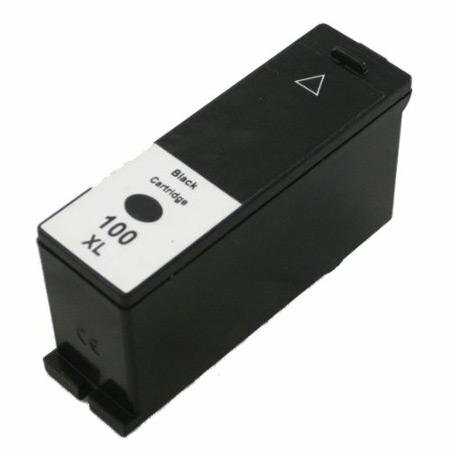 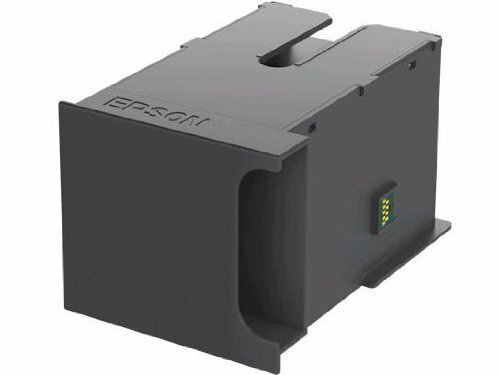 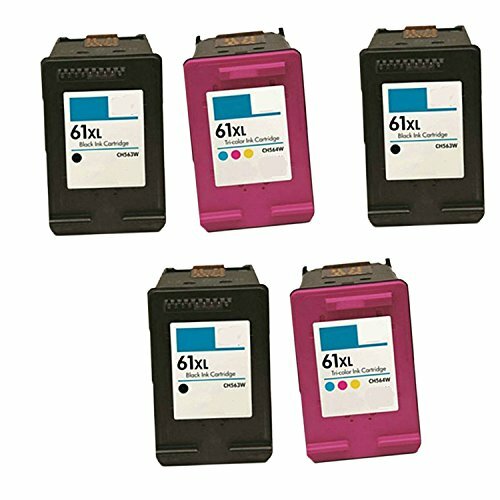 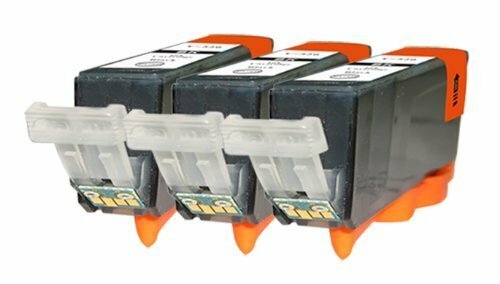 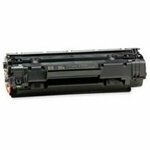 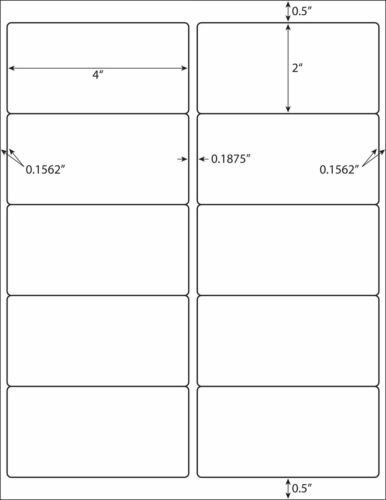 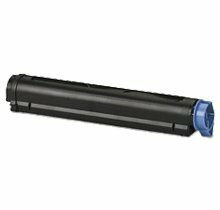 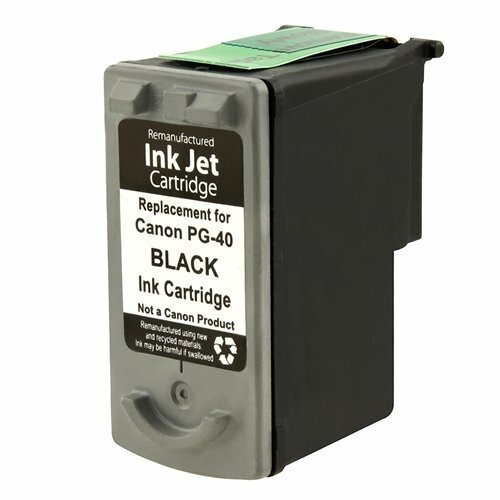 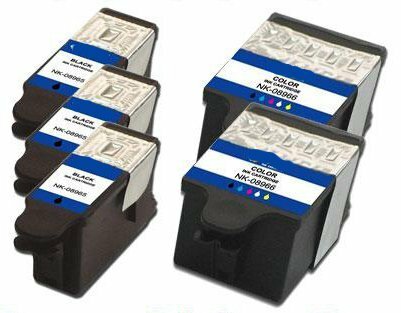 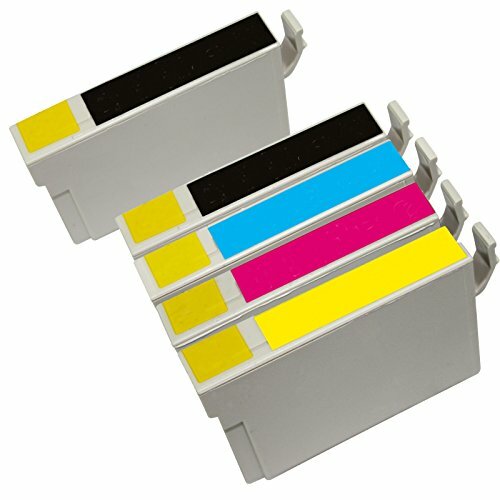 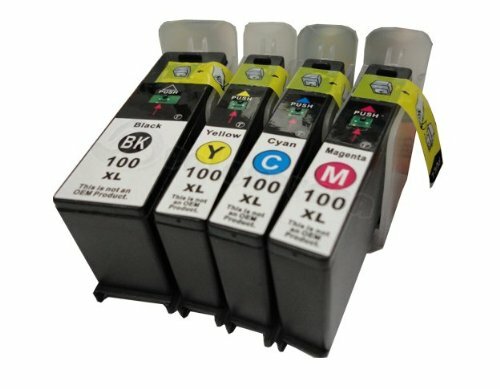 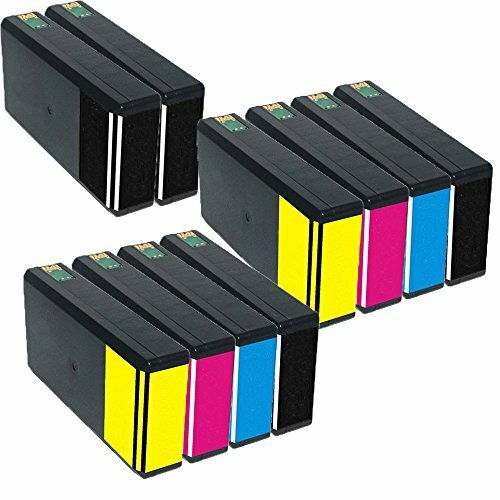 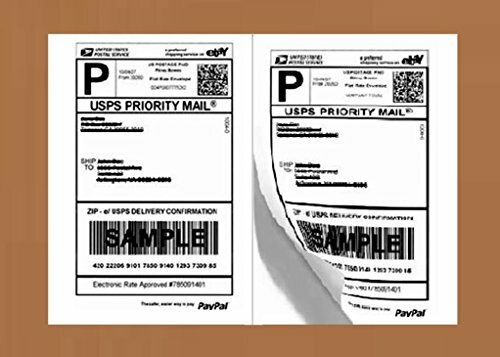 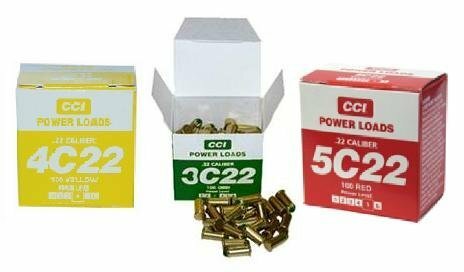 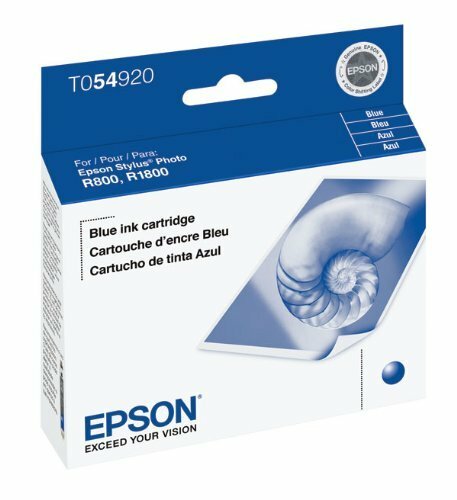 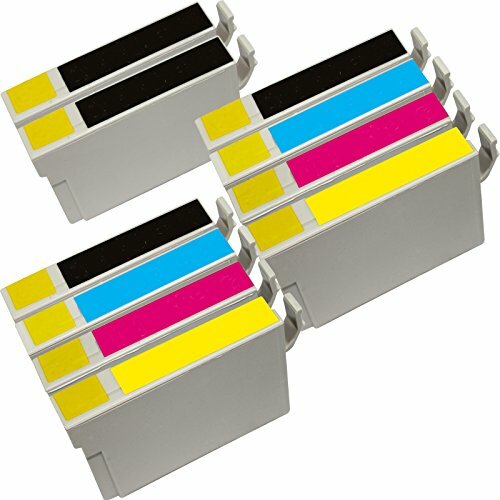 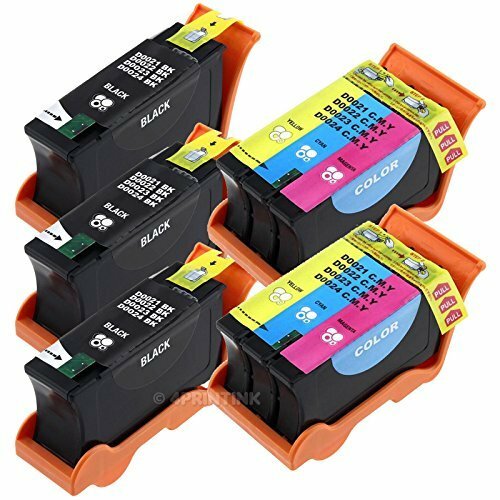 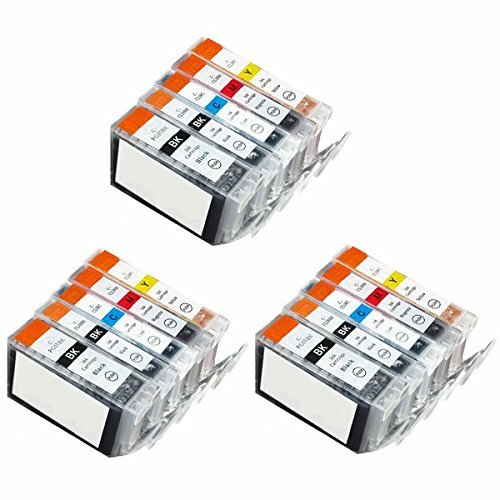 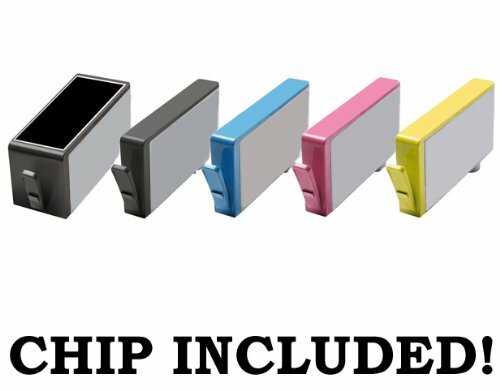 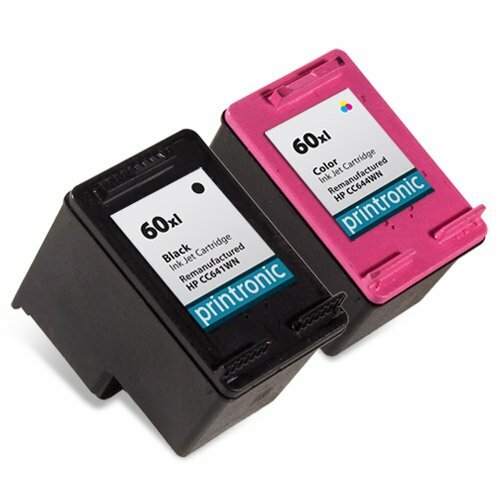 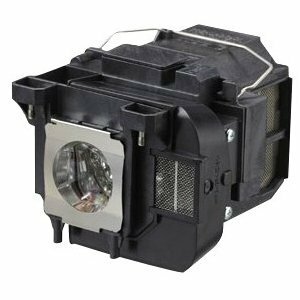 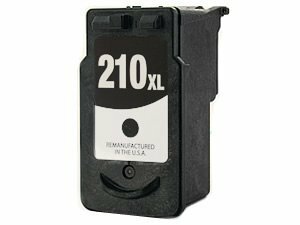 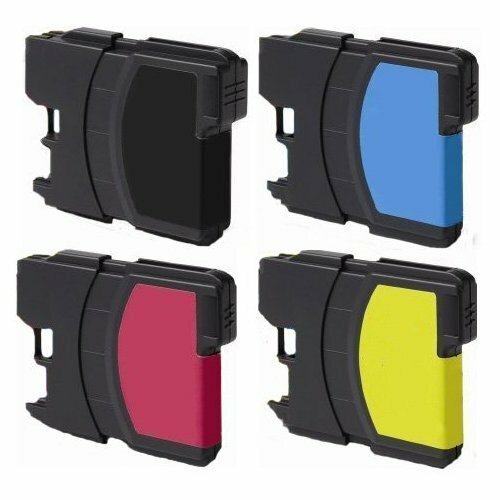 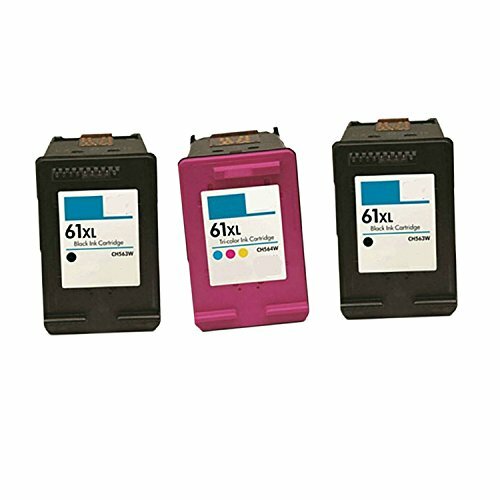 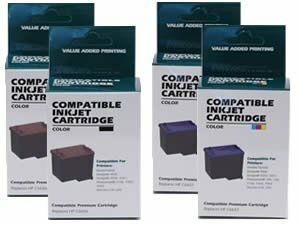 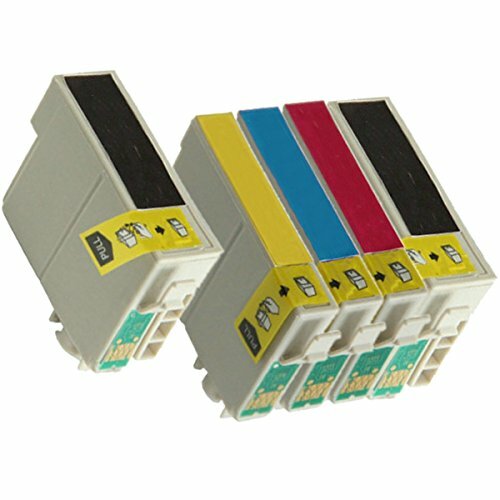 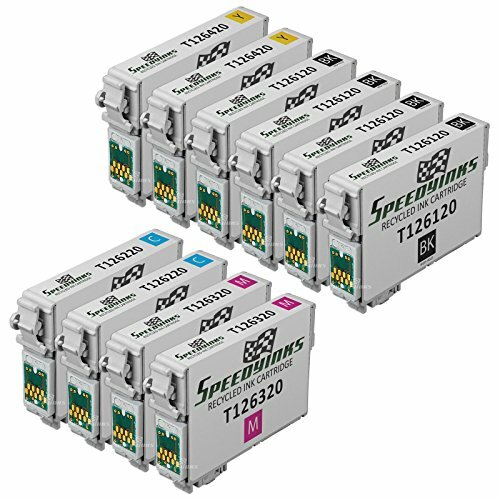 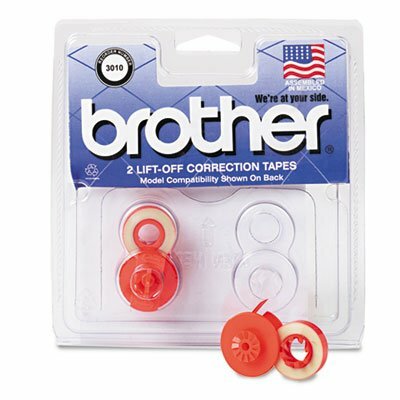 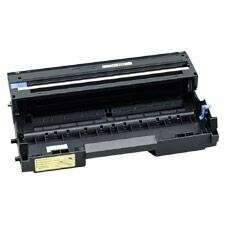 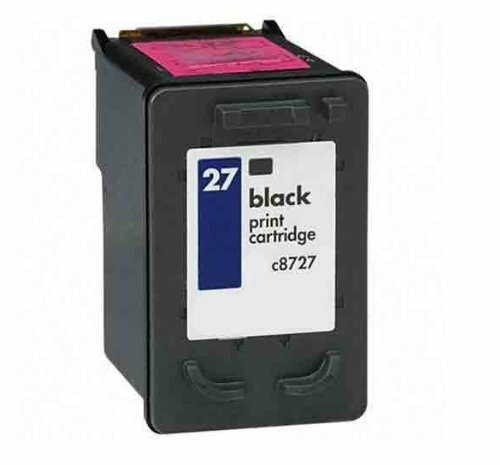 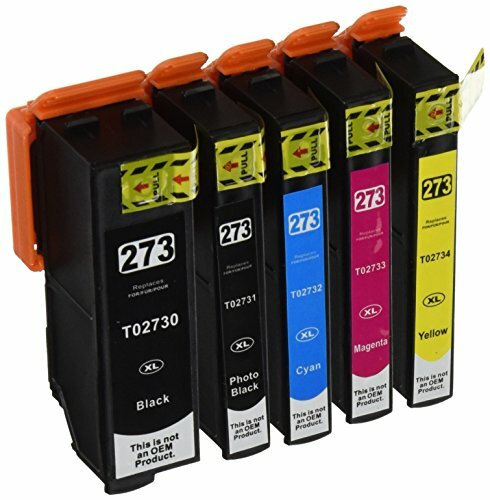 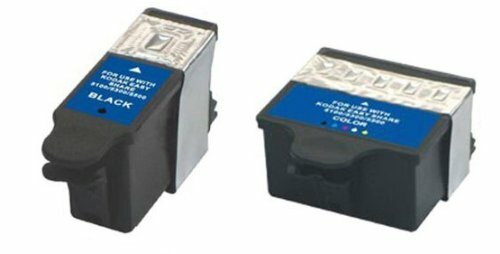 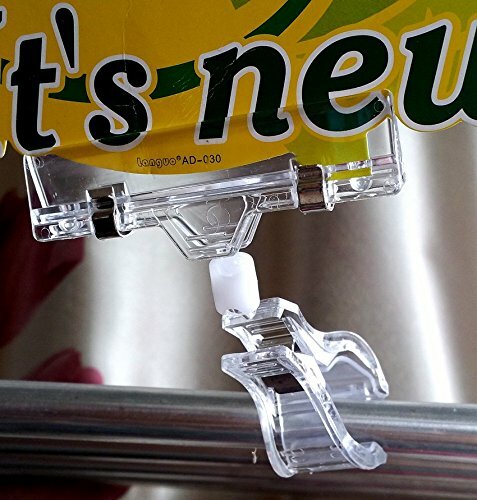 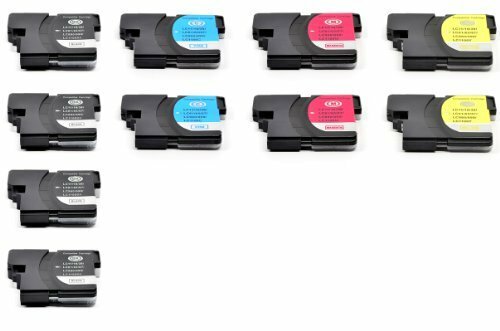 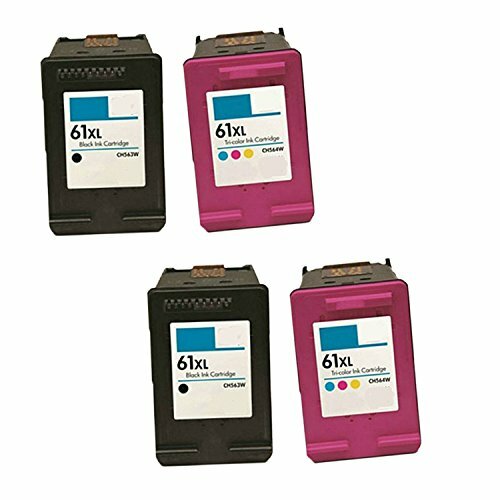 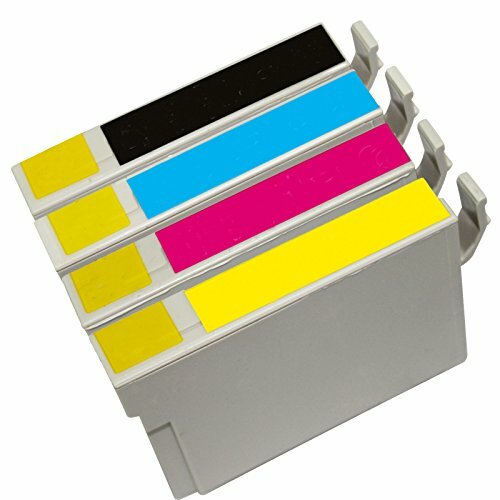 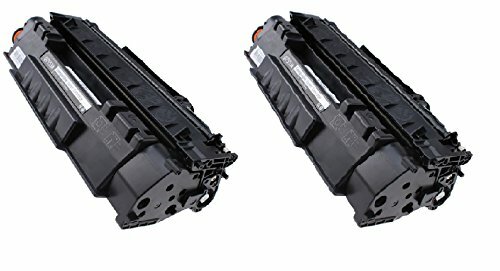 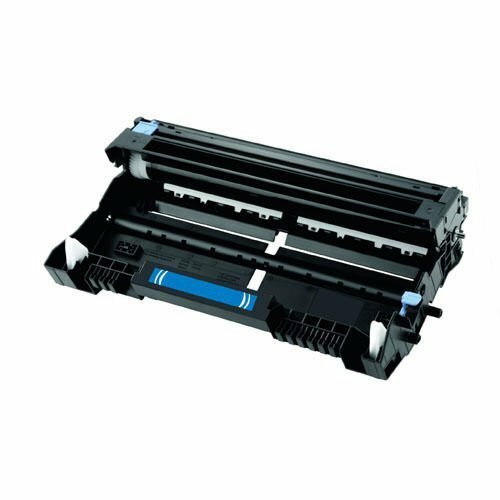 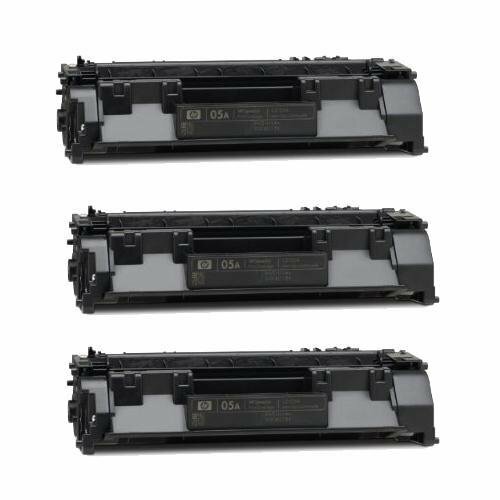 3 Pack Compatible Cartridges for Canon PGI-220. 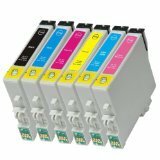 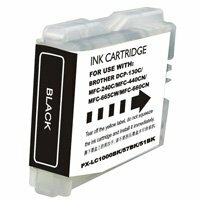 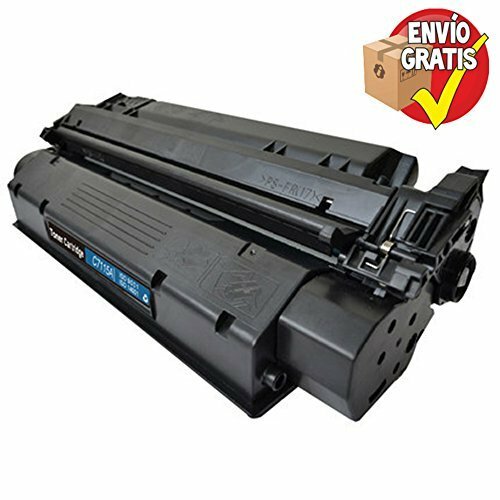 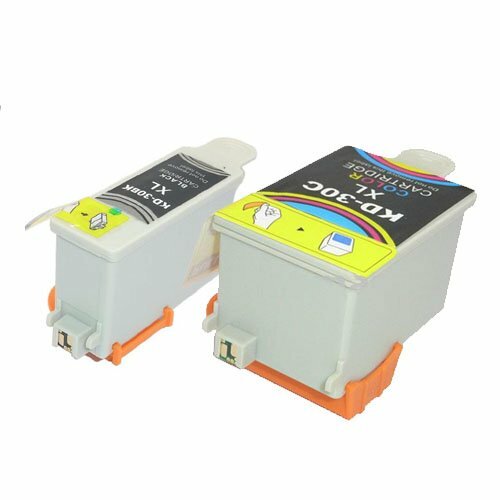 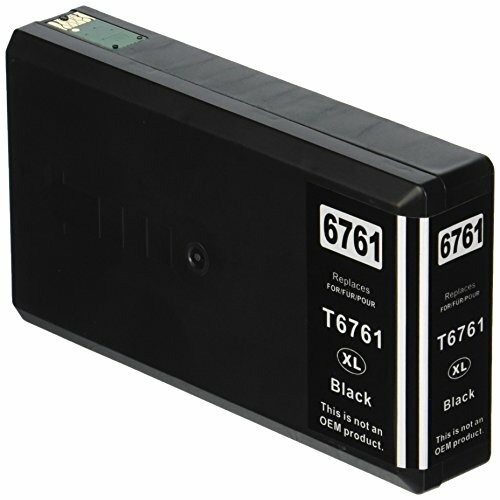 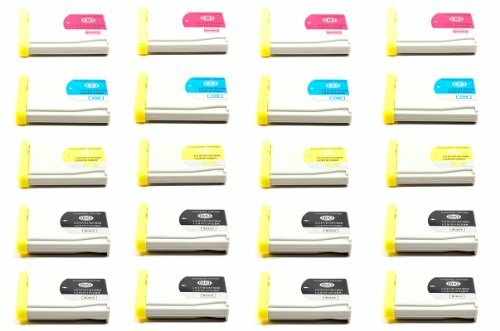 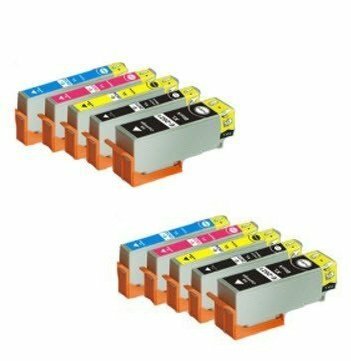 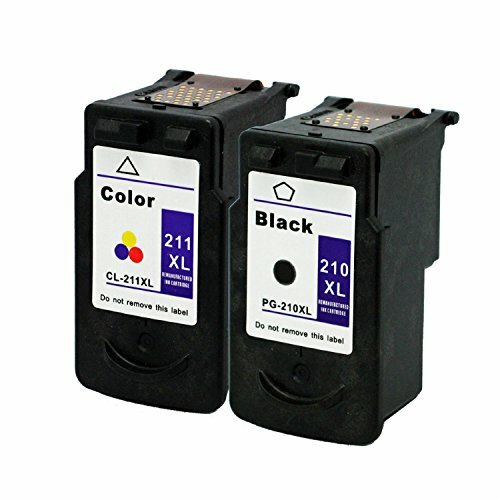 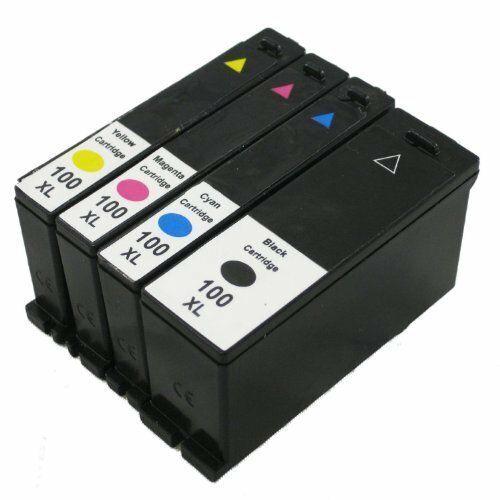 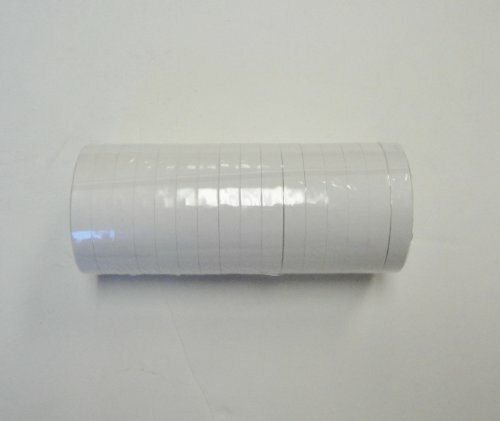 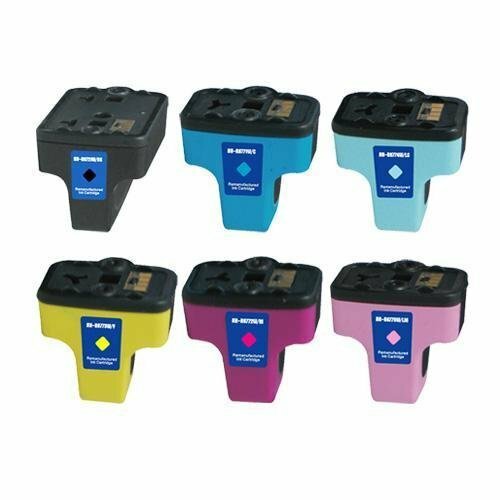 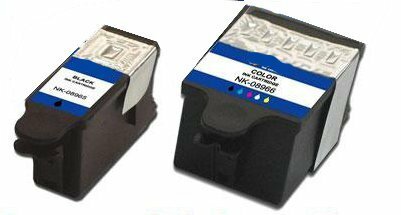 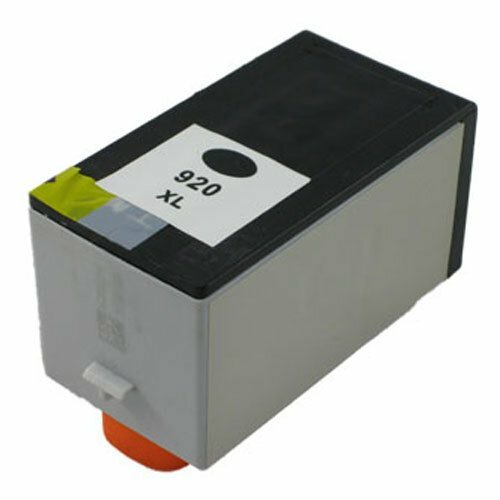 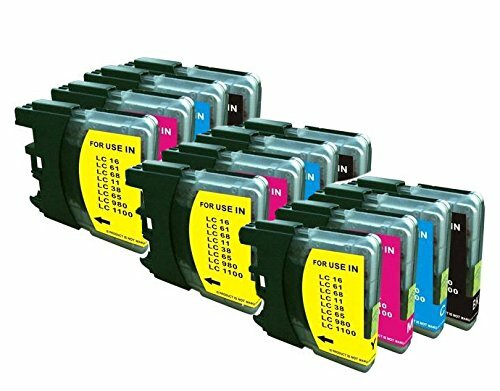 CLI-221 PGI-220 12pk NON-OEM compatible Ink Cartridge With CHIP! 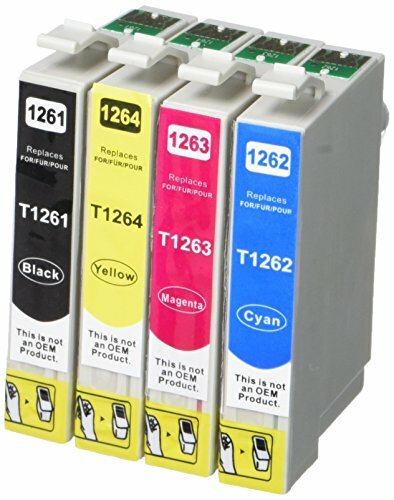 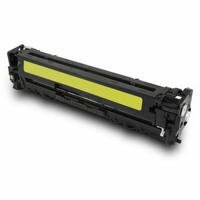 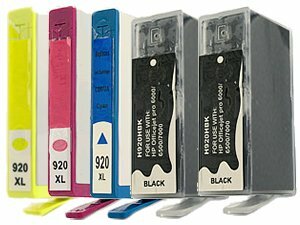 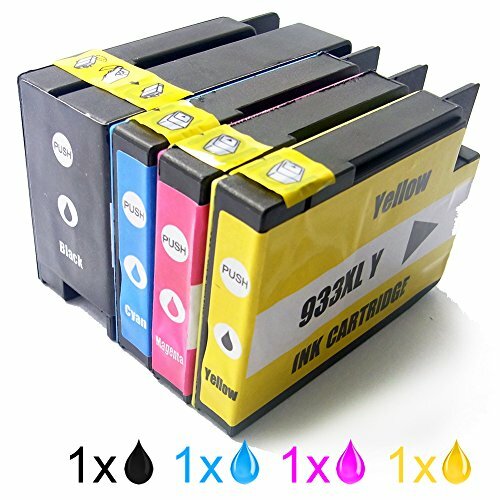 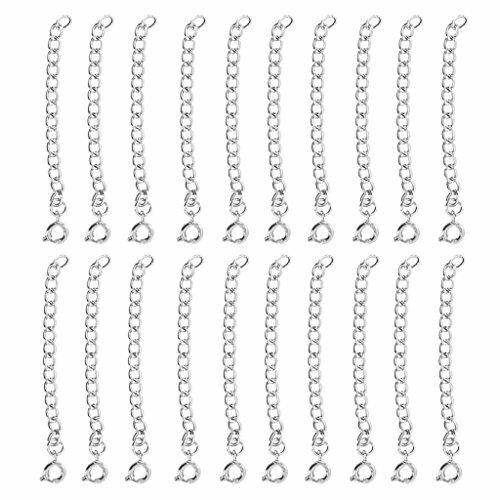 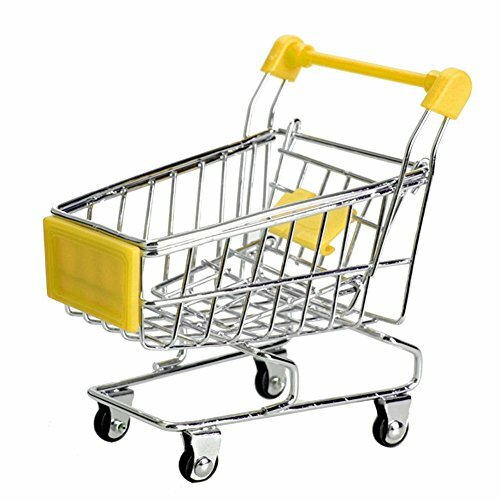 (2) PGI 220 black, (2) CLI 221 yellow, (2) CLI 221 cyan, (2) CLI 221 magenta, (2) CLI 221 black, (2) CLI 221 grey. 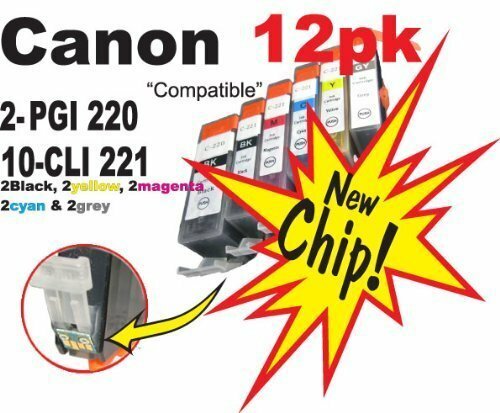 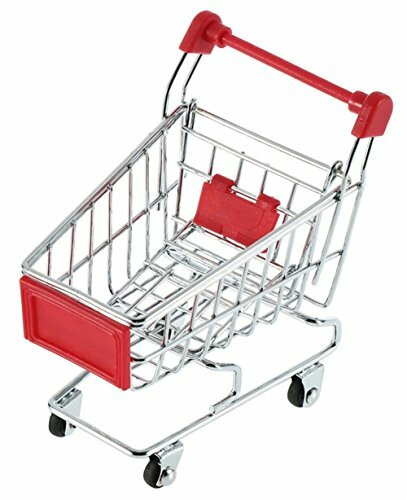 Fits Canon All-in-One Machines PIXMA MP990 PIXMA MP980 only!